Note: *48hr access is applicable to areas outside of capital cities only. 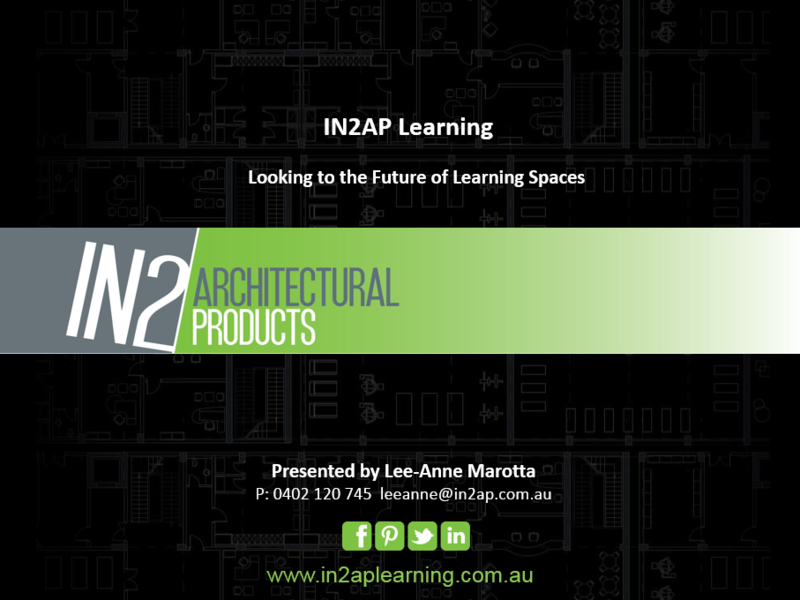 *Available to Registered Architects and Building Practitioners only. 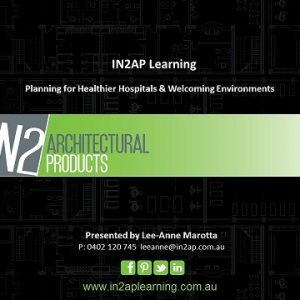 The idea that our physical environment has the capacity to shape us, and therefore, that a building has the ability to powerfully influence its users is one of the main tenets of architecture and design. Throughout this module our aim has been to educate and empower you, the designer, to improve the. Teachers are at the forefront of education innovation and pedagogy. They are cognizant of the physical environments’ ability to ‘make or break’ creativity and stifle learning. 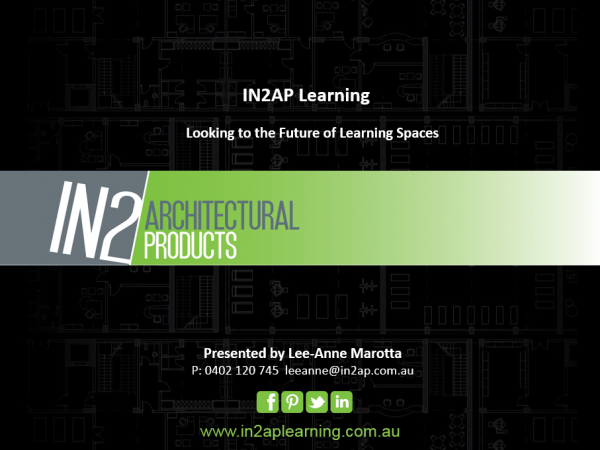 It is the role of the architect to create the physical learning space that assists educators and provides an environment that strengthens growth and learning. Understanding the primary Acoustic problems in education buildings. Material considerations that create inviting and inspiring spaces and enhance learning outcomes. Understanding the importance of selecting materials based on Life Cycle Costing principles. Outlining higher performing materials to achieve better outcomes. Who May Benefit from this Module – This CPD module maybe of interest to architects and specifiers working in commercial, public or education design environments and seeking more clarification around washrooms related concerns. Ms Abbey Boyer is an experienced educator with a passion for innovation and research. Abbey has worked as a Director of Learning and Teaching, a Professional Learning Coordinator. She has experience teaching in both Primary and Secondary settings as well as lecturing at Melbourne University. Disclaimer: All images are for the product representation only. The information contained is only for general educational purposes. The document may contain omissions, technical inaccuracies and typographical errors. It is not a legal document. Use it at your own discretion and always seek professional advise for specific circumstances. Refer to all relevant codes, standards, guidelines for compliance. Every effort has been made to assure that the information is up to date as of April 2016.